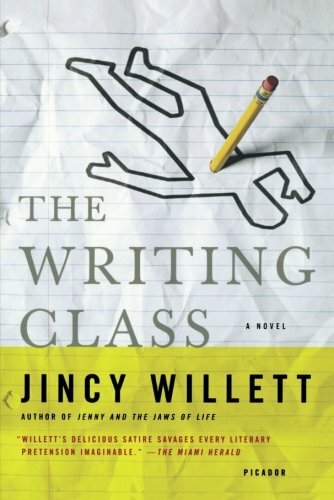 by Jincy Willett | Literature & Fiction | This book has not been rated. Thank you Elizardbreath for granting one of my older bookcrossing wishes! I love the birthday extension!